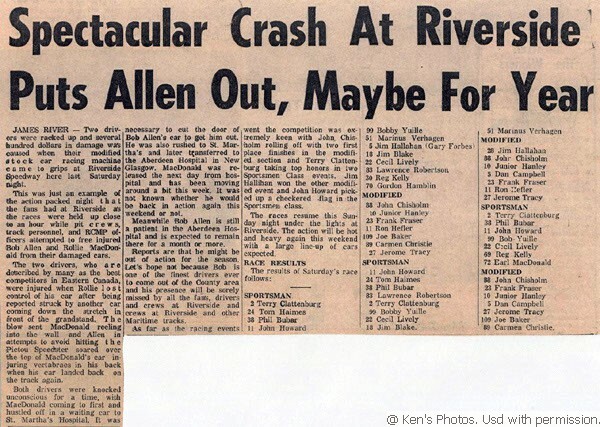 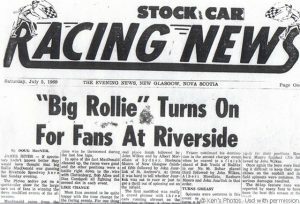 As a boy, Rollie raced old cars around the fields of his families farm. His first try at organized racing was drag racing. 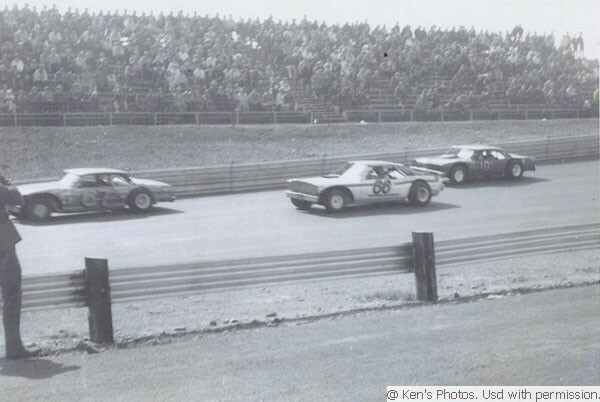 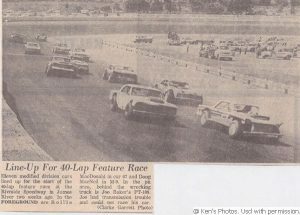 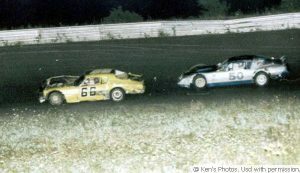 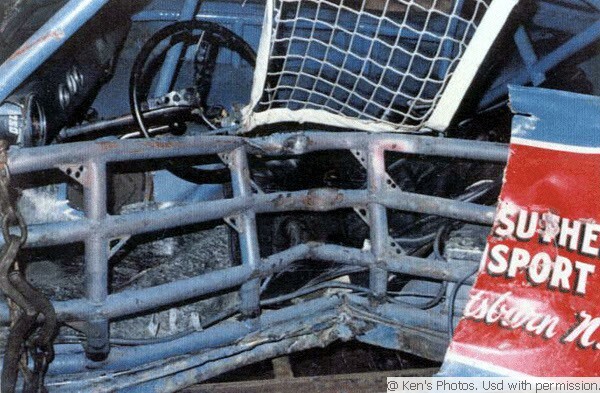 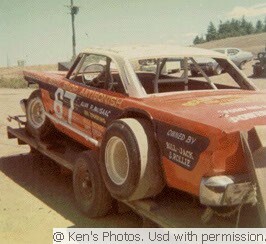 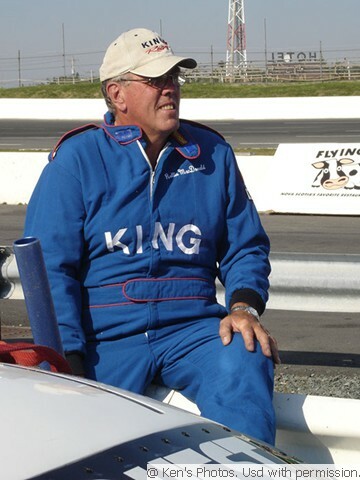 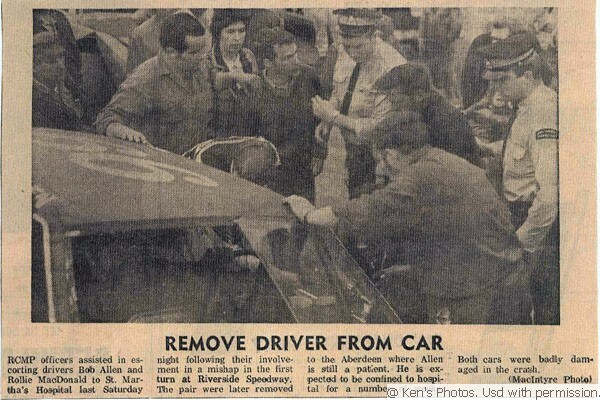 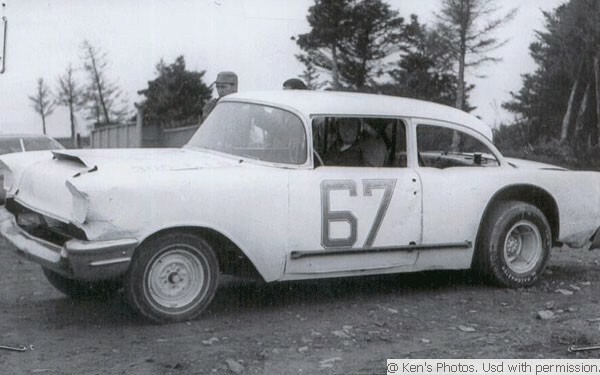 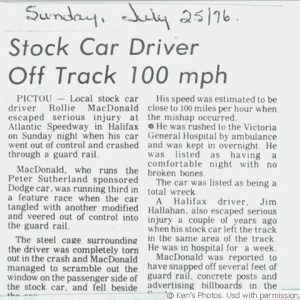 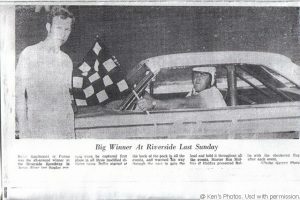 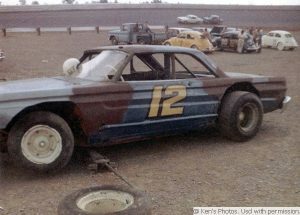 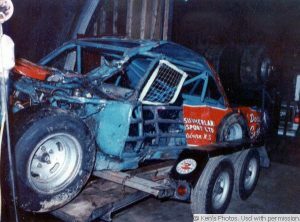 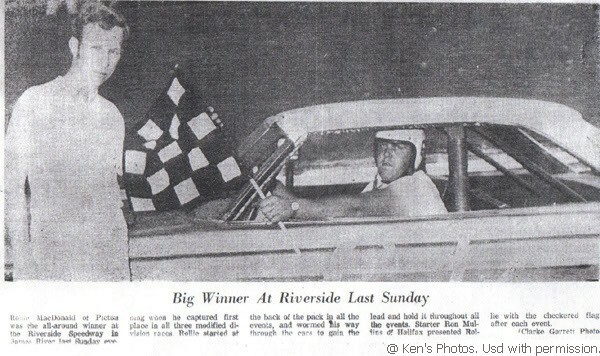 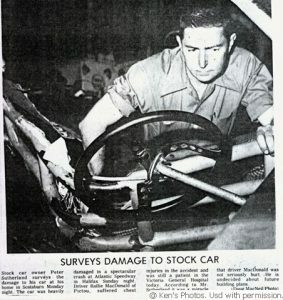 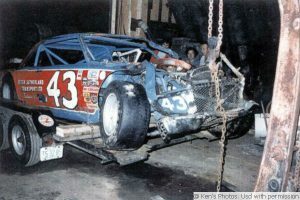 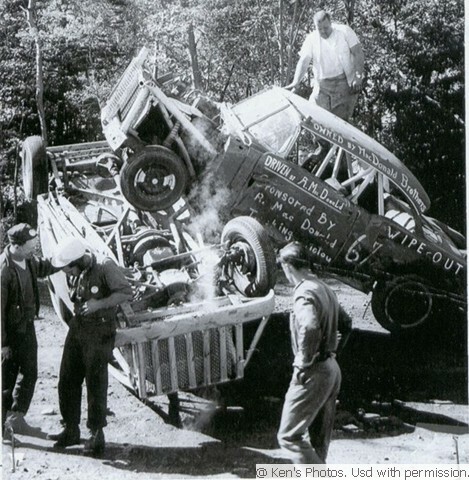 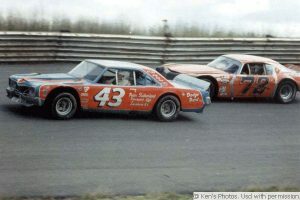 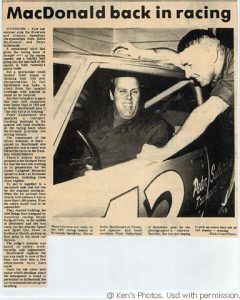 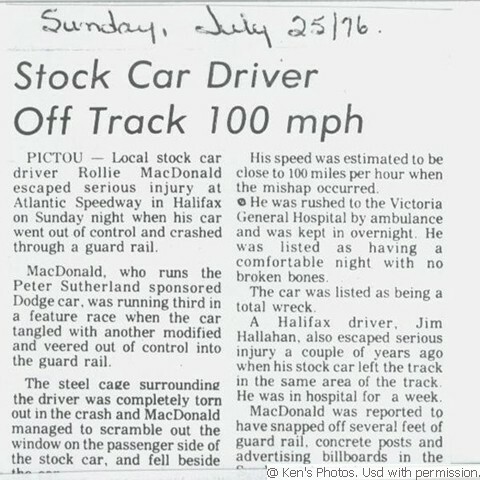 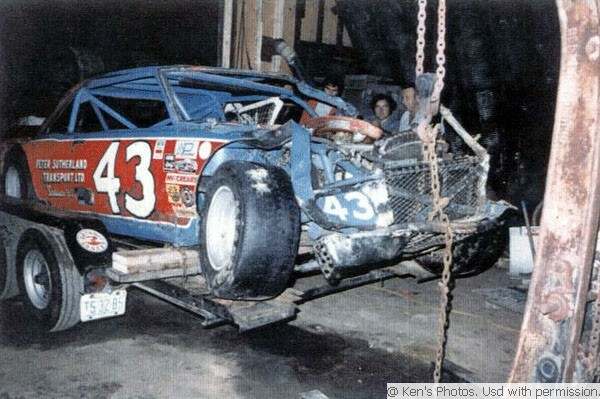 Started stockcar racing in 1966 and 43 years later he is still racing. 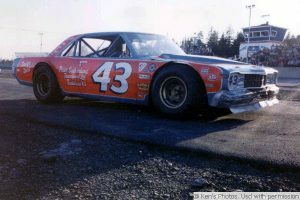 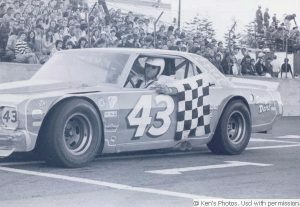 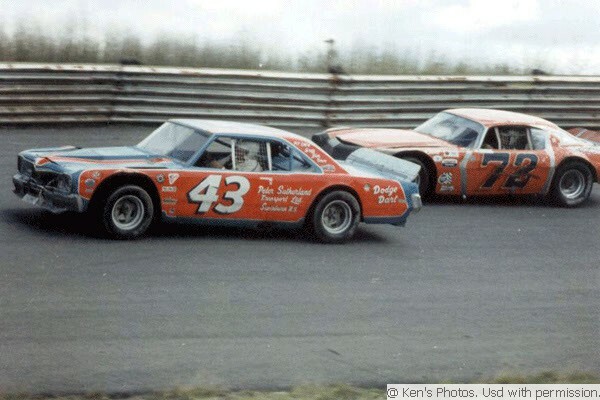 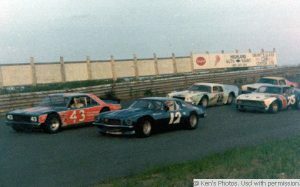 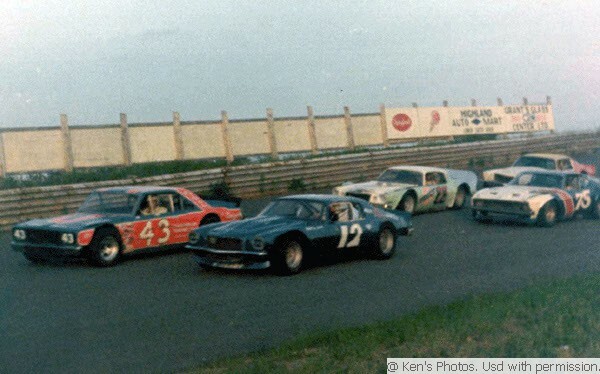 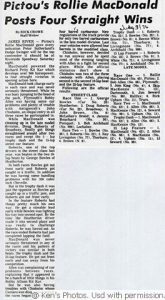 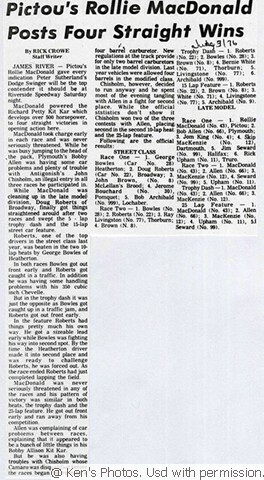 1983 won the MASCAR Championship. 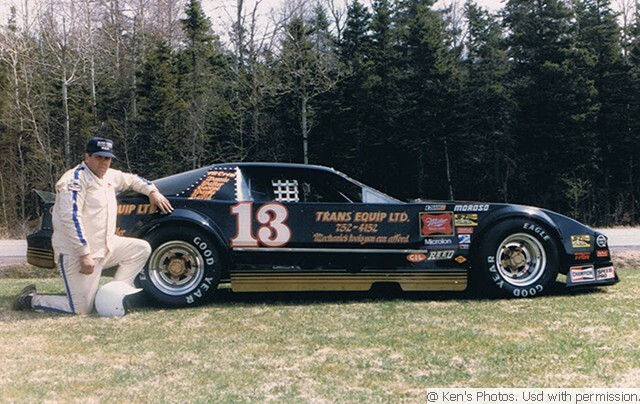 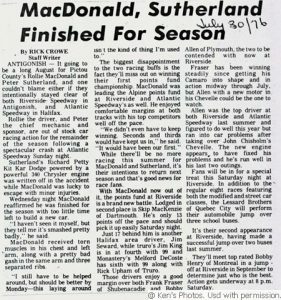 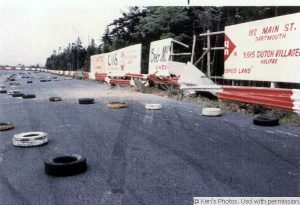 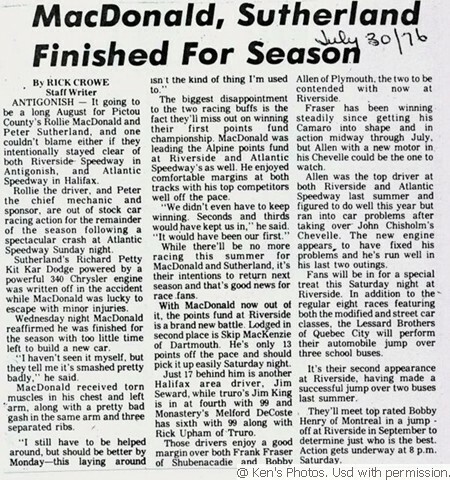 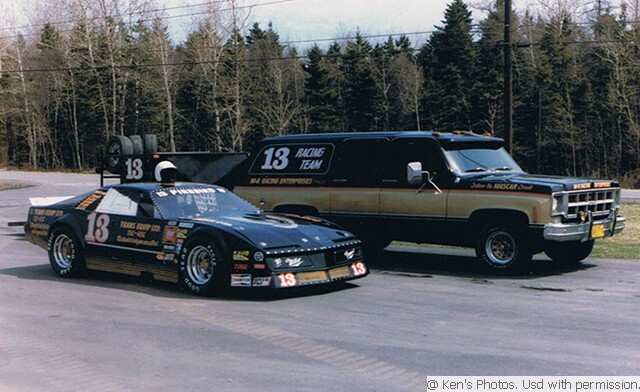 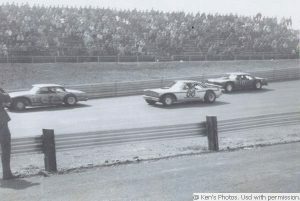 1986 won the QUASCAR title in Quebec. 1994 Rollie raced the NASCAR Busch North Series. 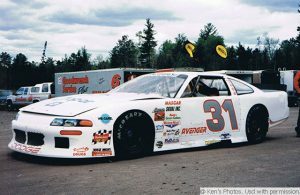 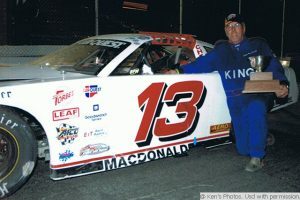 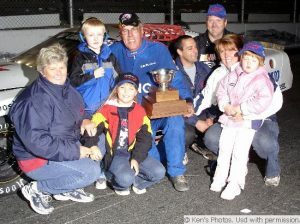 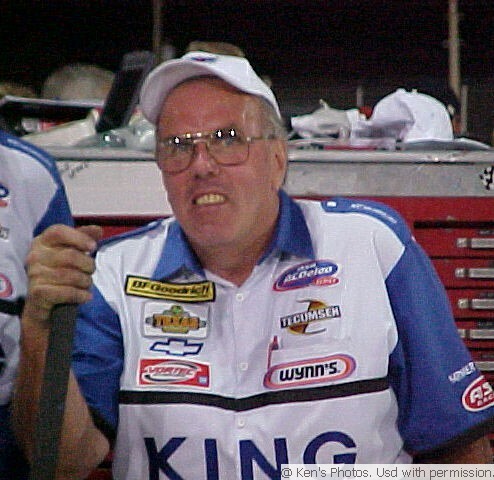 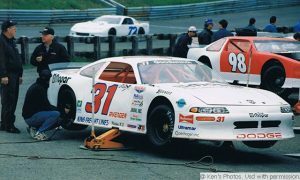 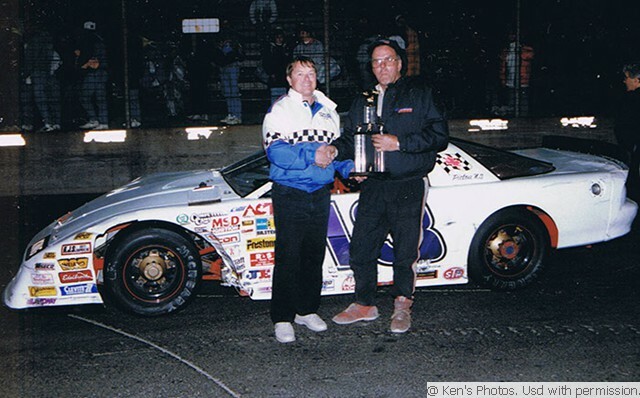 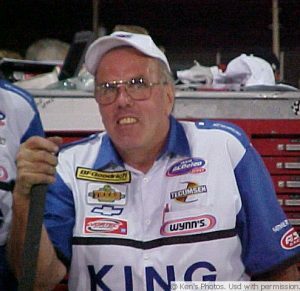 1998 he became a part-time driver and a full-time ASA car owner for the late Scott Fraser. 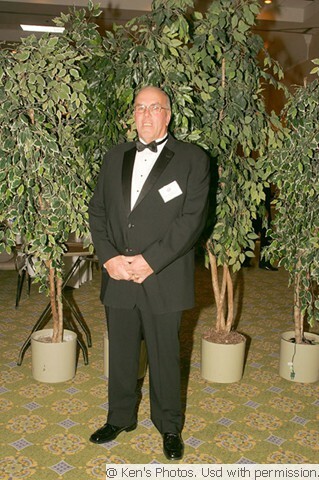 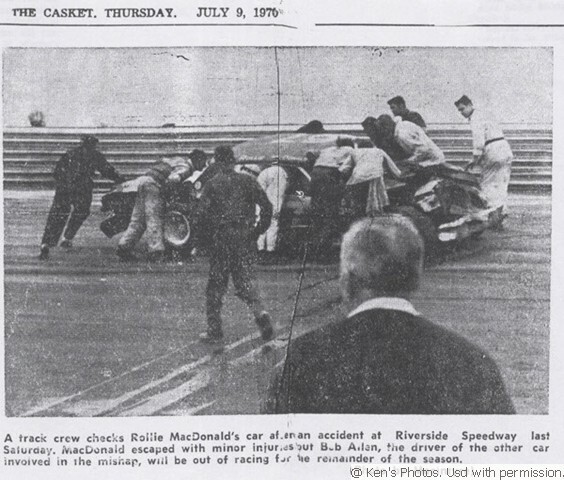 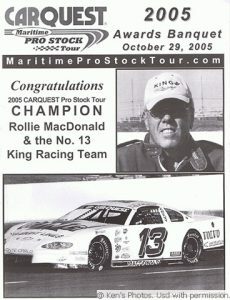 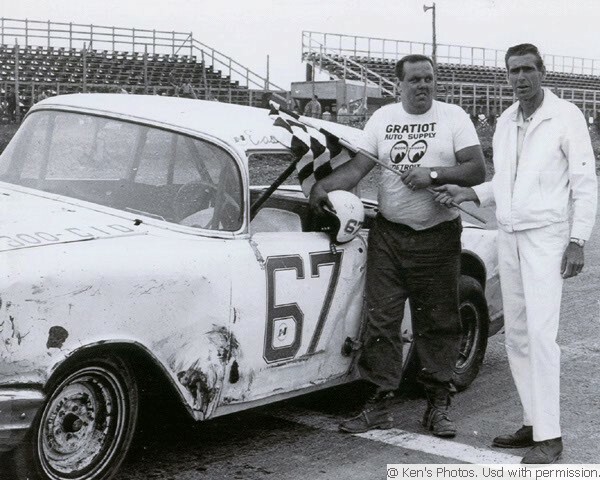 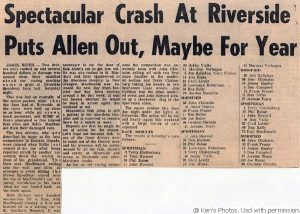 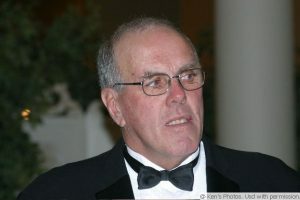 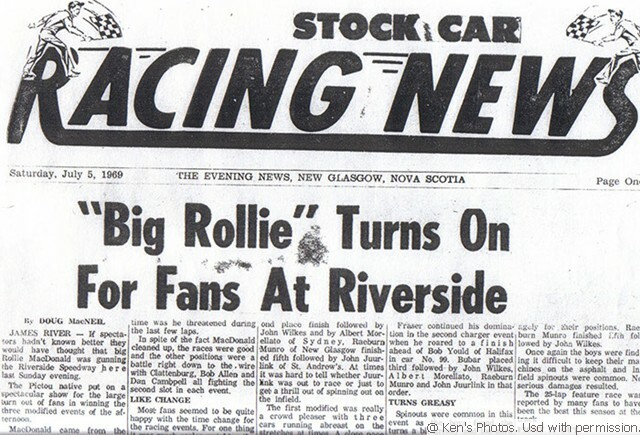 January 2005 Rollie was inducted into the Canadian Motorsports Hall Of Fame. 2005 won the CARQUEST Pro Stock Tour Championship.